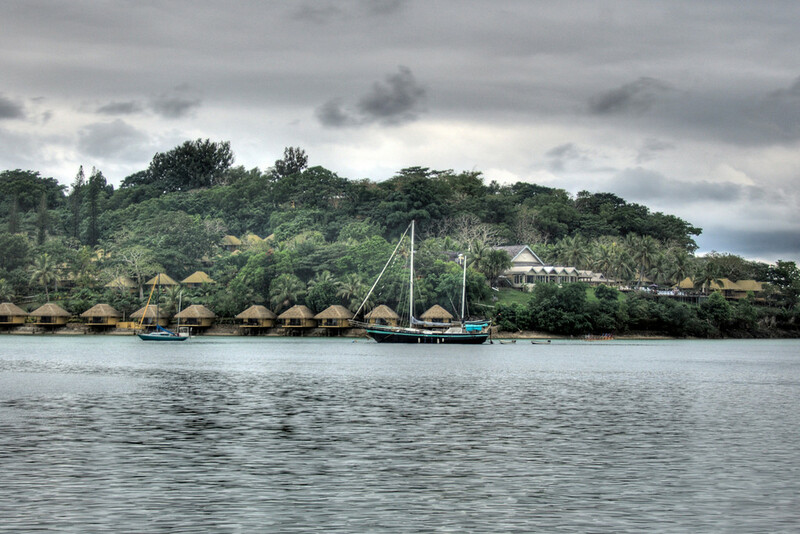 Vanuatu is an island nation in the South Pacific Ocean. The archipelago was formed from volcanic activity. It was believed that the first inhabitants in Vanuatu came in contact with Europeans during the 1600s. However, the history of the country remains obscure to this day. It officially became the Republic of Vanuatu in 1980. 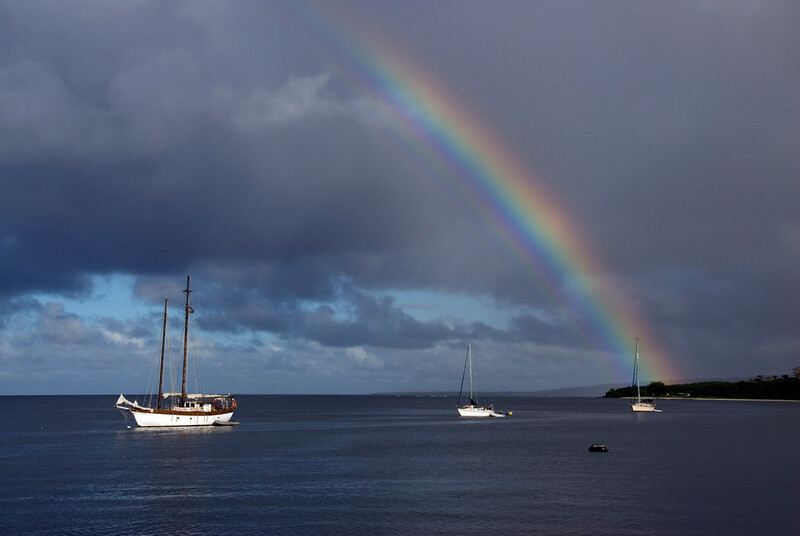 Before travel to Vanuatu, check out our brief guide about its culture and must-see attractions. This archipelago is shaped like the letter Y and is made up of approximately 82 small islands, all of which were formed from volcanic origin. Only 65 of the 82 islands are inhabited. Up to this day, there are several active volcanoes in Vanuatu. Among the most active volcano is Mount Yasur and Lopevi. Aside from its volcanic features, Vanuatu is also made of tropical forests with several indigenous flora and fauna species. Meanwhile, the country features a mostly tropical climate. The weather can shift from hot to rainy all throughout the year with cyclones visiting the country about 4 times a year. Currency: The official currency in Vanuatu is Vatu. Official Language: There are three officially recognized languages in Vanuatu: English, French and Bislama. WiFi Availability: Wifi in Vanuatu is decent. You can also find them easily available in most hotels and resorts. Airport/s: Bauerfield International Airport in Port Vila, Vanuatu. It is the main hub for international flights that travel to Vanuatu although it is relatively small in size. Visa Required: Tourists wishing to travel to Vanuatu must obtain a visa before arrival, except for citizens of the visa exempt countries. It is also important to have a passport valid for 6 months prior to travel to Vanuatu. Driving: You will be driving on the right-hand side of the road in Vanuatu. International Driver’s License Accepted? You can use both your foreign driver’s license and international driving permit to legally drive in Vanuatu. Crime: In general, crimes in Vanuatu are low. But there are some instances of petty crimes often targeting tourists and foreign visitors. All tourists are therefore advised to observe necessary precautions while in Vanuatu. Electrical Adapters: The power supply in Vanuatu is at 240 volts and 50 Hertz. They also use the 3­pin Australian type plug. If your home country is using a different electrical socket type, then you need to bring an adapter when traveling to Vanuatu. Vanuatu Trivia: Did you know that minor earthquakes are fairly common in Vanuatu, especially from January to April? The country typically experiences tsunamis. 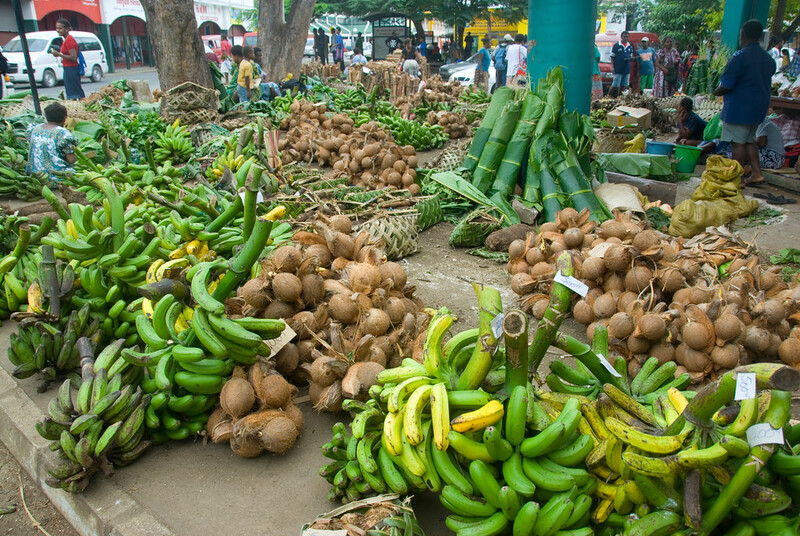 Just like many other countries in the South Pacific, Vanuatu’s cuisine features local produce as their staples. For instance, you will see that they use a lot of coconut, taro roots, yams and maniocs in their dishes. Their national dish is Lap lap, which is a mixture of taro, yam or manioc that is cooked with grated coconut and wild spinach. This dish features a gummy texture. Meanwhile, Kava is the national drink in Vanuatu. It is usually drunk as part of a ceremony or ritual. The drinking of kava has become such a huge part of the culture that all celebrations often begin by the drinking of kava. Iririki – This private island is one of the most coveted beach spots and destinations in Vanuatu. It is located in Mele Bay. 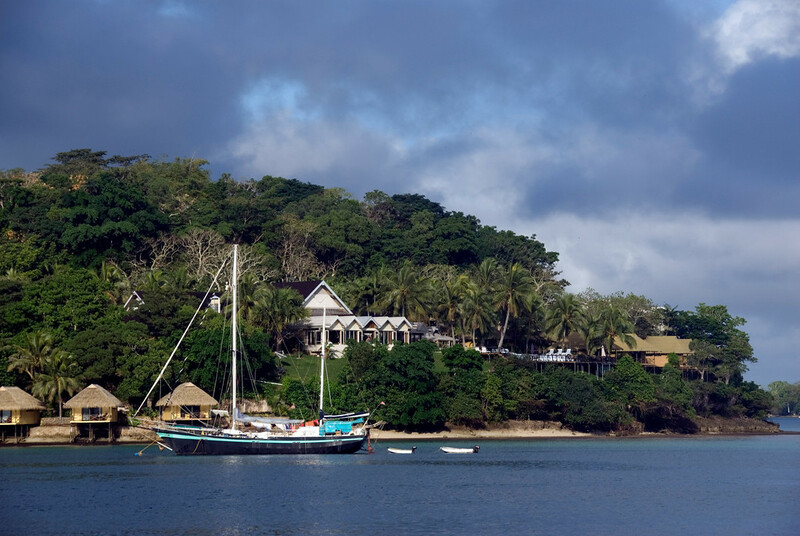 However, the island is easily accessible from Port Vila as it is only a three­minute ride away. The island is not inhabited by any Vanuatu locals but available only for lease for interested tourists. Champagne Beach – This beach in Espiritu Santo Island is one of the most popular beaches in Vanuatu. The popularity of the beach is mostly due to its white sand beach that is untouched and well preserved. Hence, it is no surprise whyChampagne Beach is a favorite among tourists. Mele Cascades – This natural waterfall is located 10 kilometers from Port Vila, which is approximately 15 minutes ride. The tallest plunge from the natural travertine cascades is measured at up to 50 meters. Aside from bathing in the fresh water falls, you can also engage in bushwalk hiking trails. Mount Yasur – If you are the adventurous type, you can book a trip to see Mount Yasur up­close. This is the most active volcano in the island of Tanna in Vanuatu. It is 1,184 feet high and is located near Sulphur Bay. It is also one of the most active volcanoes in the world, not just in Vanuatu.